Nendoroid Kaname Madoka: Maiko version and Nendoroid Hatsune Miku: Yukata version Natsutsubaki will be available for purchase exclusively on several events outside Japan starting from today. 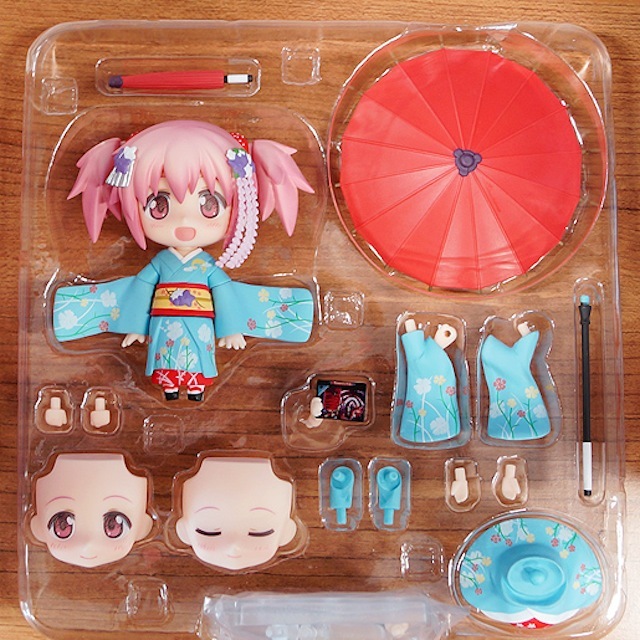 I guess Mikatan will preview Miku tomorrow, but for today, she gets her hands on the maiko Madoka. For those who cannot attend the event, an online pre-order will also be available from Monday, 8th July until Monday, 5th August 2013 at Good Smile Online Shop. The online pre-order version is scheduled for October 2013 release. Well, what do you think, Nendonesian? Are you going to get her? 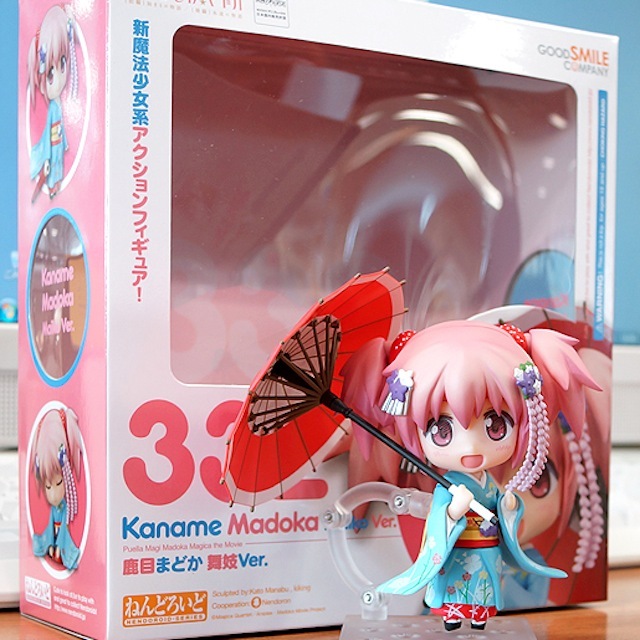 This entry was posted in News and tagged kaname madoka, maiko, nendoroid.